Mais flores para vocês . More flowers for you . 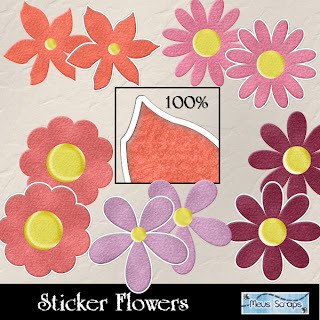 Love these flower stickers! Thank you. 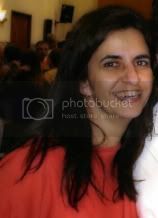 Oi Carla, seu blog é lindo, lindo! Obrigada pelos freebies e por mantê-los disponíveis por mais tempo. Thanks Carla! these are beautiful! I just love your blog and all of your designs. I visit often and would LOVE to add your banner to my page. I love your designs and always place your freebie on my freebie pages! I am inviting you to check out the new Designers Forum. I have created a forum strictly for designers to post their freebies with photos! I can see this being a central meeting place for all designers freebies. All freebies are available to view by the public, and there is no cost to you! Take a look at this new and innovative idea of mine and see what you think. No one will miss out on your freebie ever again, not to mention the traffic it will bring! There is help to post your photos there and it is really easy to snag them from your blog or website! I hope you join the Designer Forum to list your freebies!